The Beatles 50 Years Ago Today: May 12, 1968. Beatles Radio: The Beatles, Solos, Covers, Birthdays, News The Fab 4 and More! 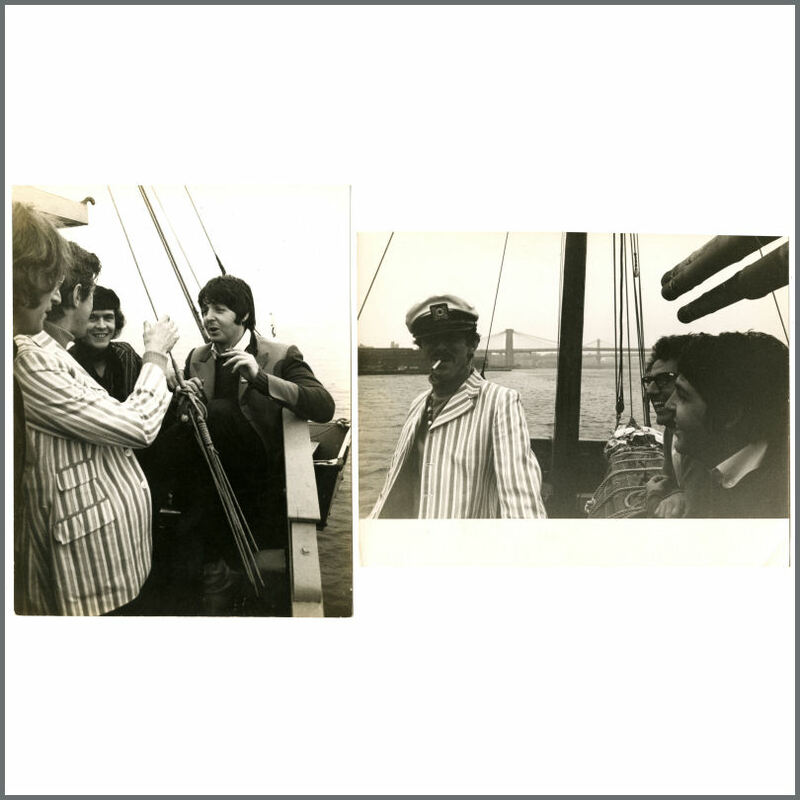 John Lennon and Paul McCartney undertook an unusual business meeting: it took place aboard a Chinese junk, sailing around the Statue of Liberty. The meeting was with Ron Kass, the record company executive who had been recently appointed the US head of Apple.